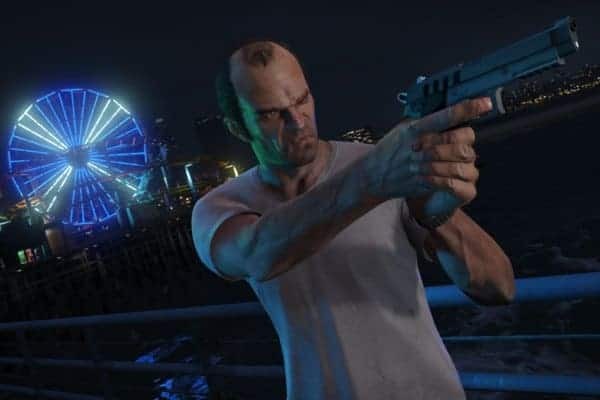 Rockstar has asked Grand Theft Auto players to expect update 1.05 to release early next week. The new title update will address many issues, one of which is the current progress loss players are experiencing in the multiplayer component. 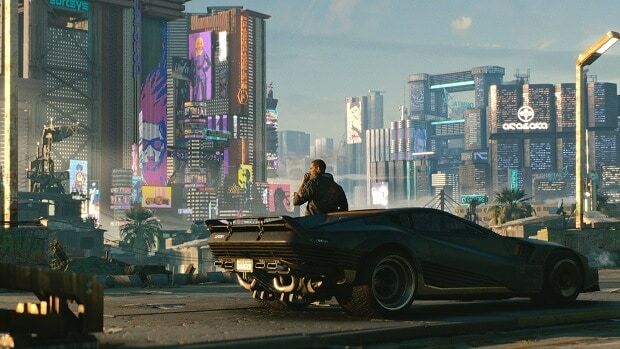 Previously many reported that they logged in to GTA Online to find their character vanished, earned levels reset and in most cases stored vehicles gone from their garages. All of these will hopefully be fixed by next week. The first batch of GTA$ Stimulus Package is also expected to drop in by the end of next week. 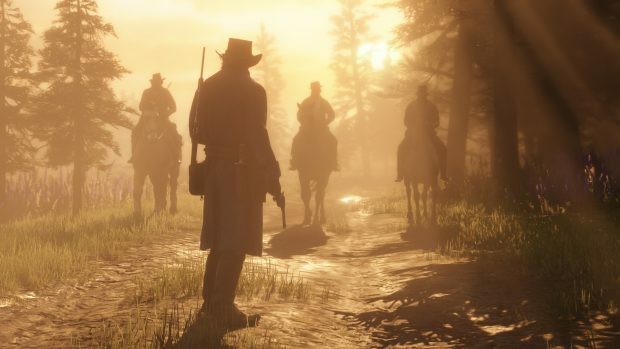 Rockstar previously had promised a gift of $500,000 in-game cash to be given to all players who have suffered through the game’s unstable launch. The first offering of $250,000 will make its way into players’ account by next week, leaving another sum of $250,000 to materialize some time by the end of the month. 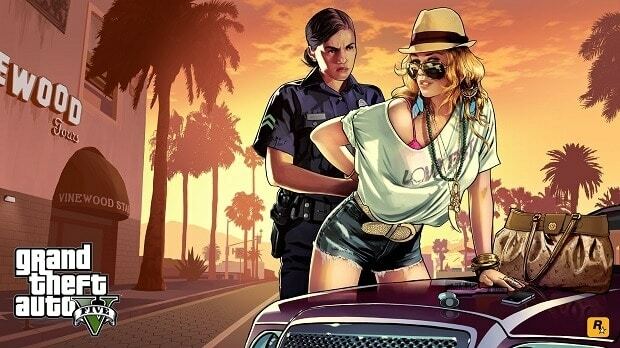 Rockstar is pumping out updates as quickly as they can to iron out various issues plaguing the multiplayer component. Still they are set to keep their word on the promise add-on packs for GTA V. The Beach Bum Pack will release this month and features new vehicles, weapons and customization options for your character; all of which are beach-themed.